What would childhood be without balls? Differences in shape, size, weight, and texture determine how children play. 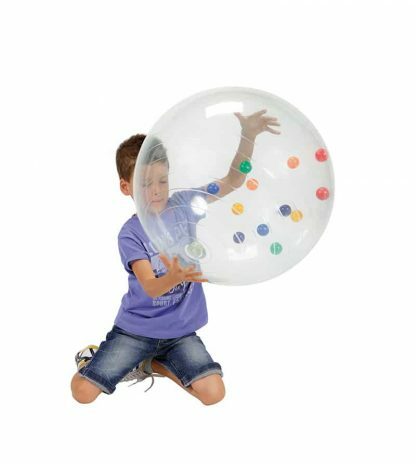 The Gymnic Activity Ball is a 21” diameter crystal clear vinyl therapy ball with 12 bright color inside. 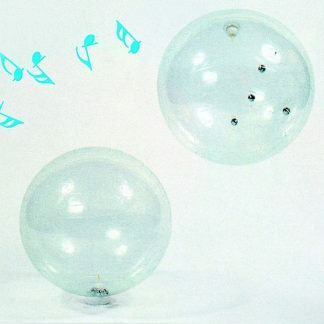 The bouncing of the balls promotes visual tracking. Their sounds enhance auditory discrimination. 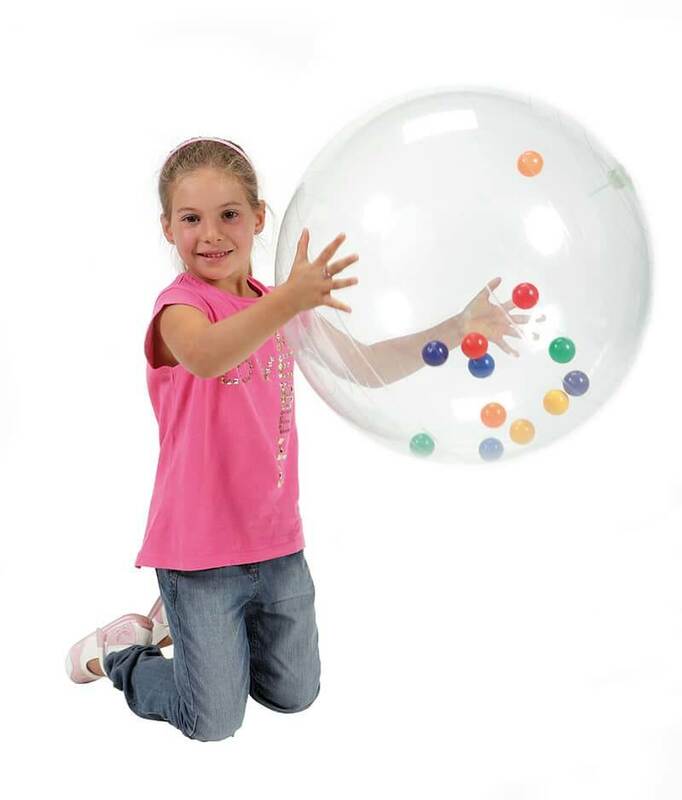 Because sounds change with the motion of the ball, Activity Ball encourages experimentation. 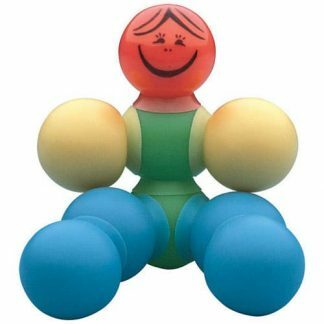 This is a latex, BPA, and phthalate-free large ball toy for children. Supports a maximum of 270 pounds. Ships flat, ready to be inflated with a foot pump, sold separately. 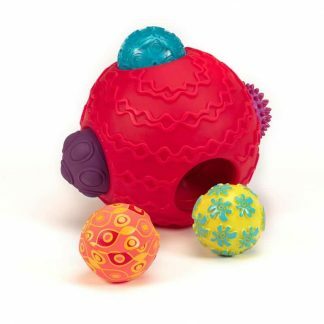 Universal and timeless, balls invite play from all ages. Think of infants. First they reach. Then grasp. 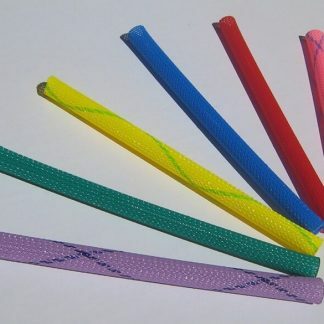 And finally they likely mouth their ball. 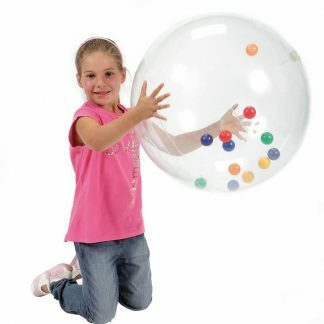 They’re developing eye-hand coordination and muscle control. They bat at a ball. It rolls away. As they follow the path of the ball with their eyes, they’re honing visual tracking skills. Further play shows children that what they do causes something to happen. That’s the beginning of their understanding of the concept of cause and effect. Kicking and throwing improve balance and coordination. 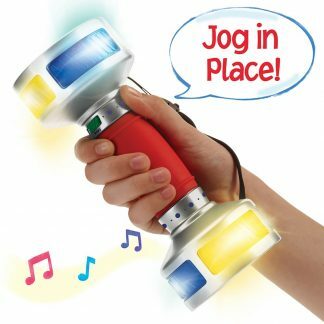 Strengthen muscles and further improve muscle control. 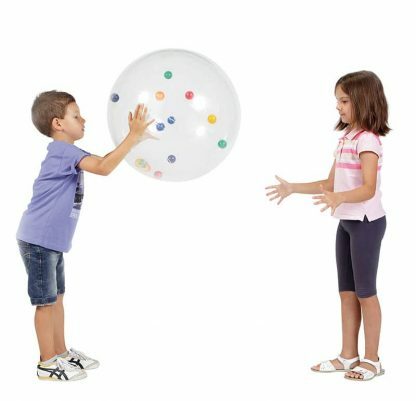 Moreover, they’re learning spatial orientation as they observe the movements of the ball. And equally important, social skills blossom as children play together, often creating their own games.